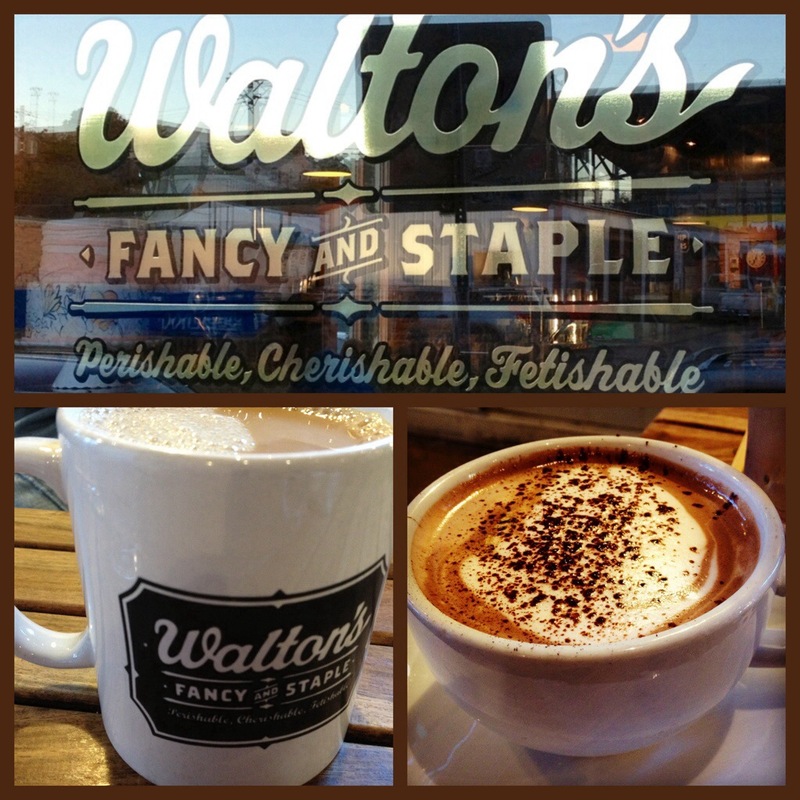 Enjoyed a wonderful breakfast at Walton’s Fancy & Staple in downtown Austin. 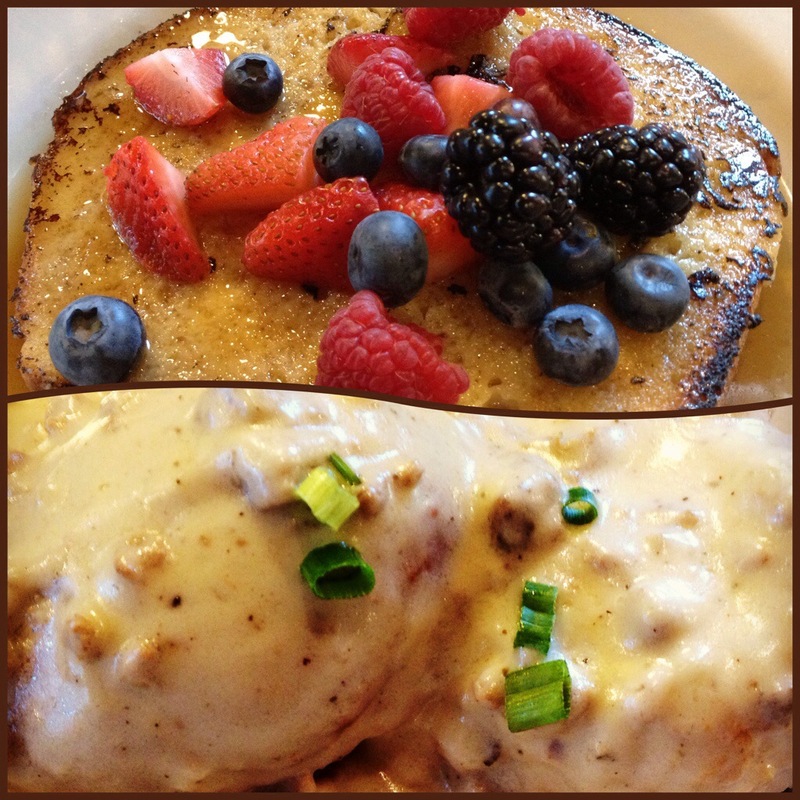 From the coffee and hot chocolate to the Challah French Toast and Biscuits & Gravy, it was good stuff. Check it out! For more information, visit the website http://www.waltonsfancyandstaple.com.